As a Jazz radio host, producer, Program or Music Director for commercial and public Jazz radio stations, Chicago native John Hill has gained over 35 years of Jazz radio experience. His broadcast career started in Nashville, Tennessee, at Fisk University where he was instrumental in putting their Jazz-formatted radio station on the air. Afterward he served Detroit’s WJZZ as a staff announcer and Music Director for nearly a decade. 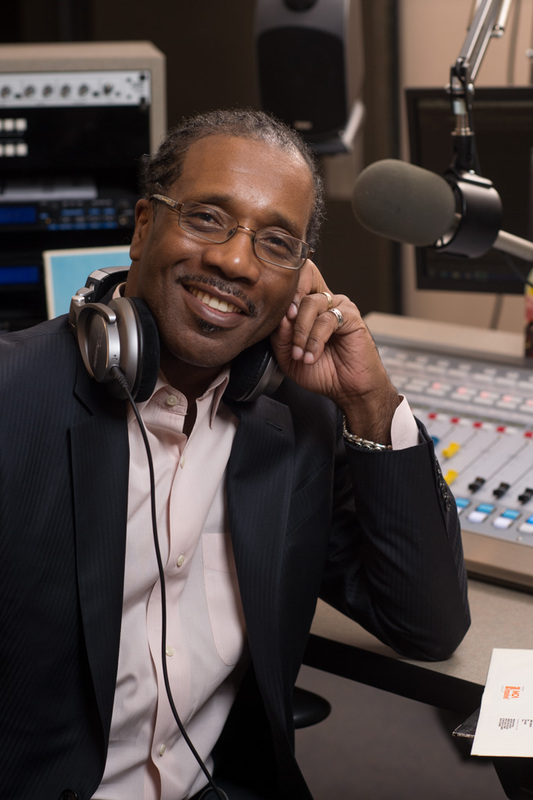 John’s next opportunity brought him back home to Chicago, programming the popular Jazz and Gospel formatted WBEE radio in suburban Harvey, IL, serving Chicago’s south-side.